Found one file extension association related to Pressure Imaging Software and 1 file format developed specifically for use with Pressure Imaging Software. The X3 technology series features enhanced pressure mapping software functionality and image quality. Key enhancements include customized reporting formats, video capture and playback, client file management capability, sensor group templates, and advanced file export options. 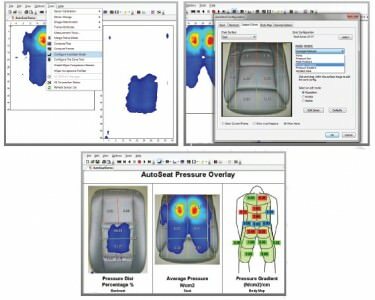 If you need more information please contact the developers of Pressure Imaging Software (XSENSOR Technology), or check out their product website.